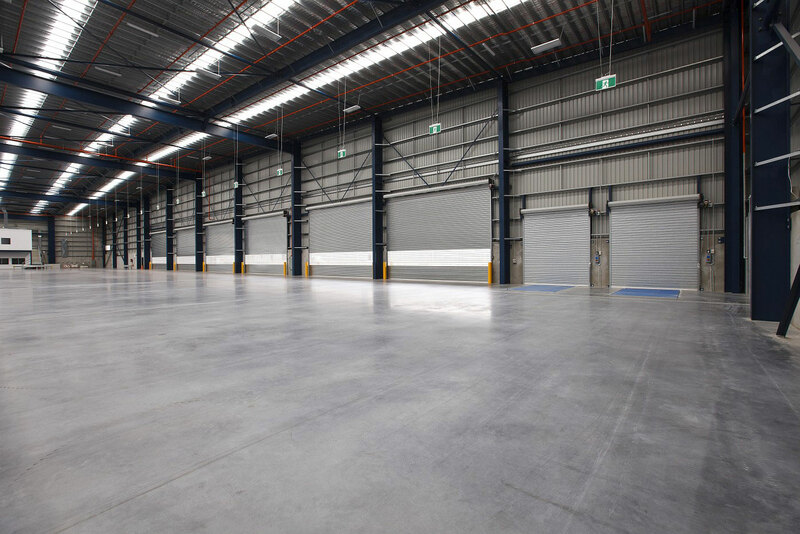 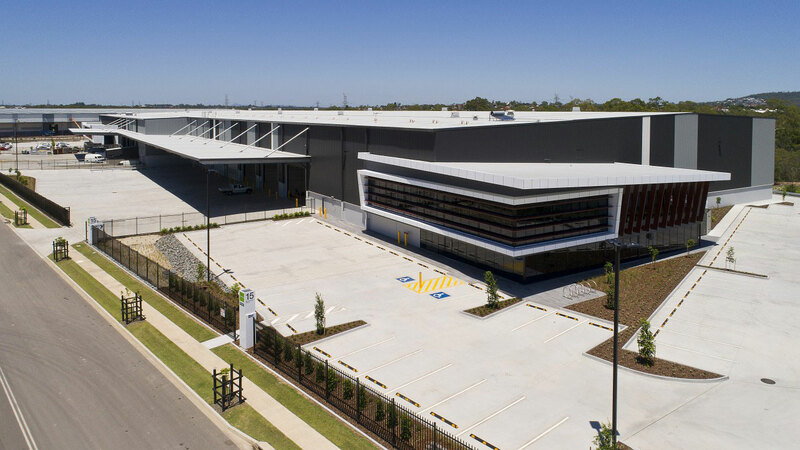 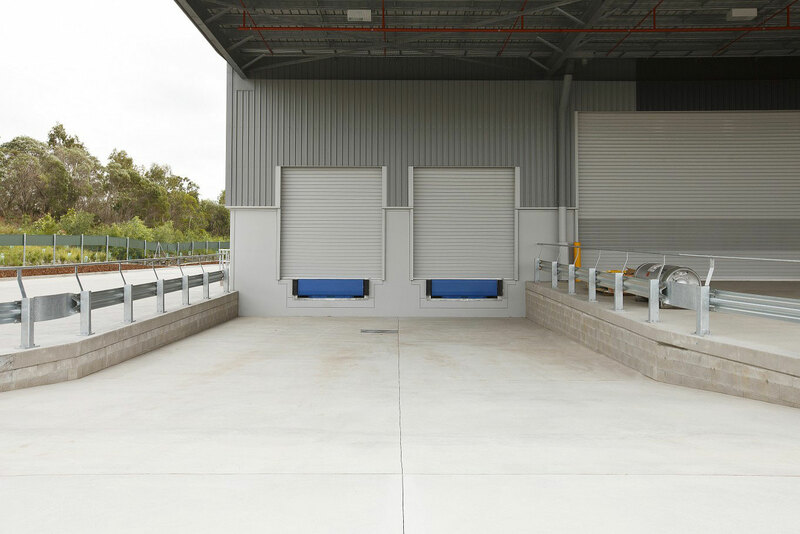 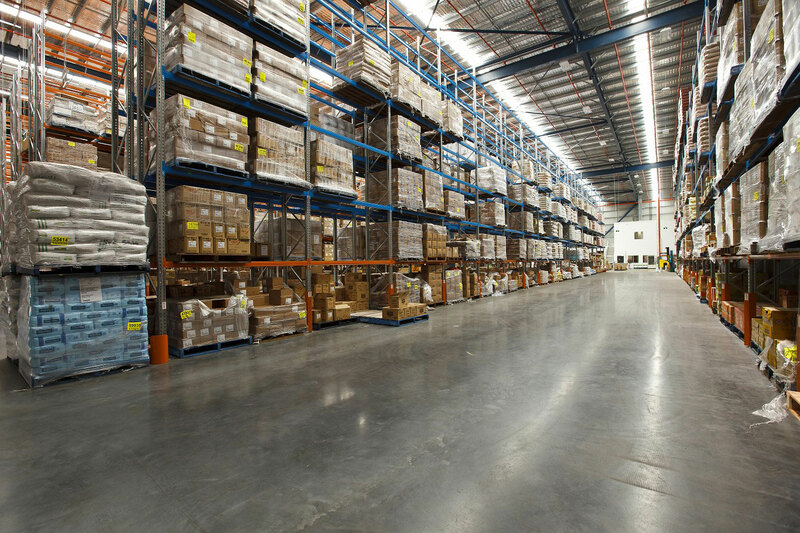 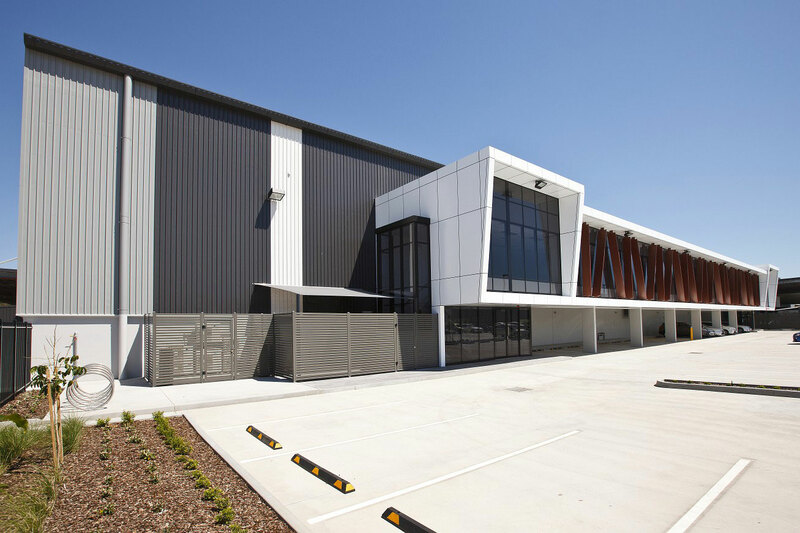 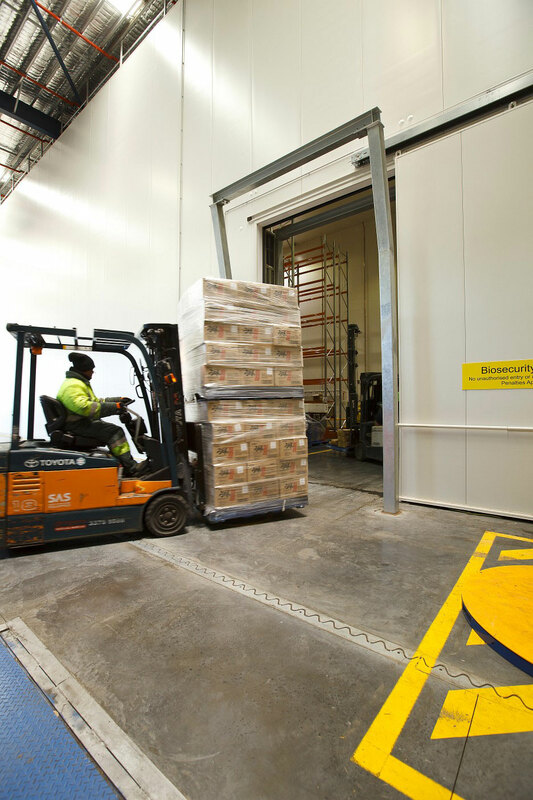 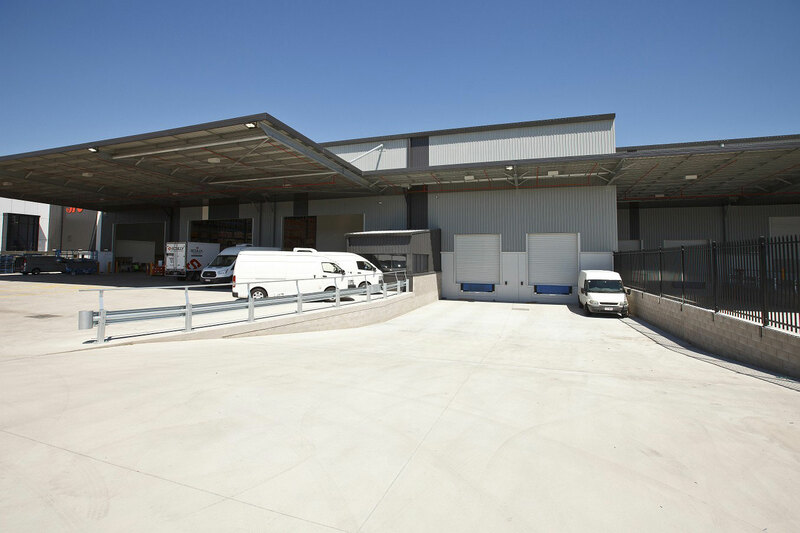 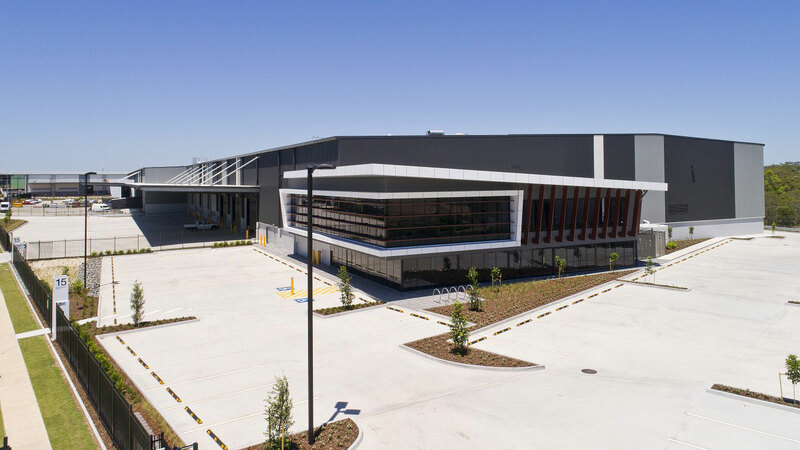 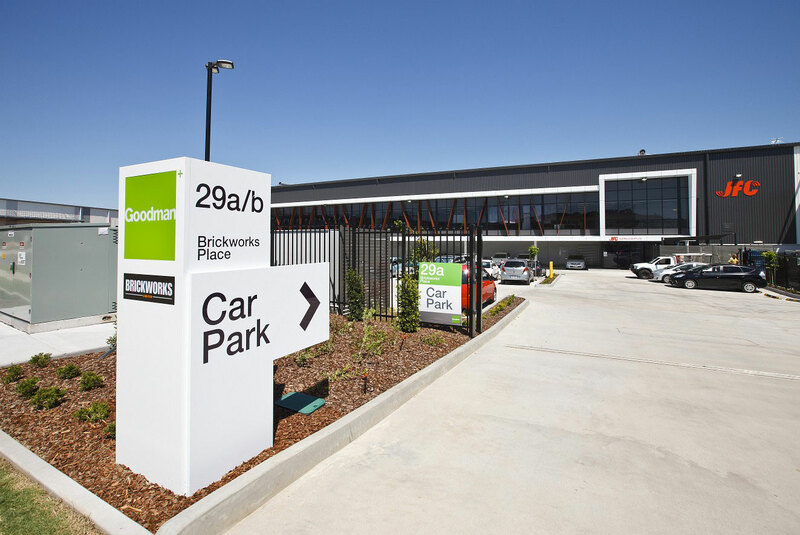 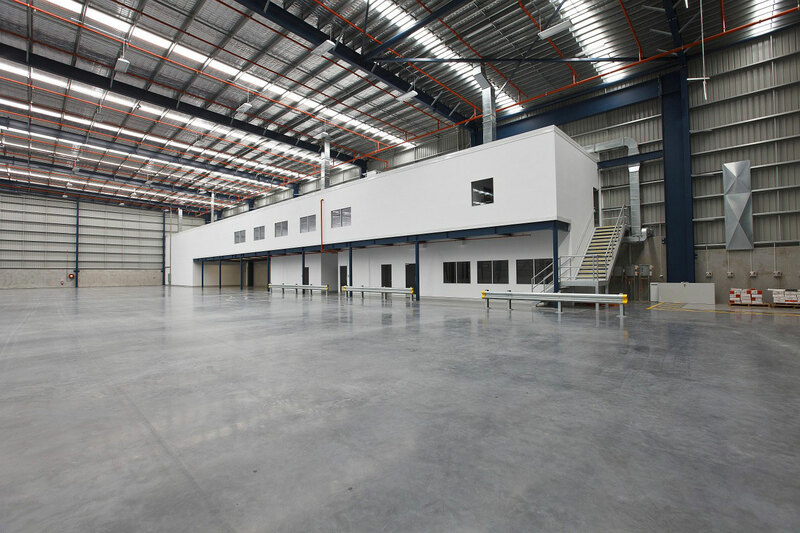 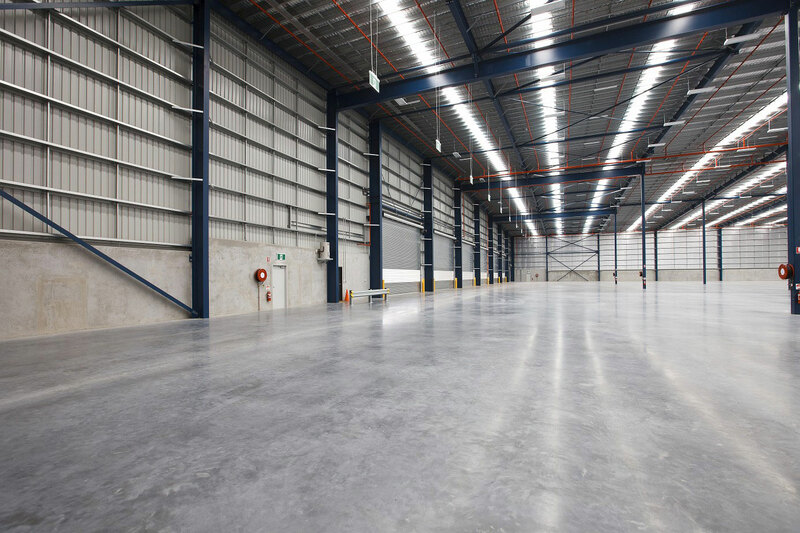 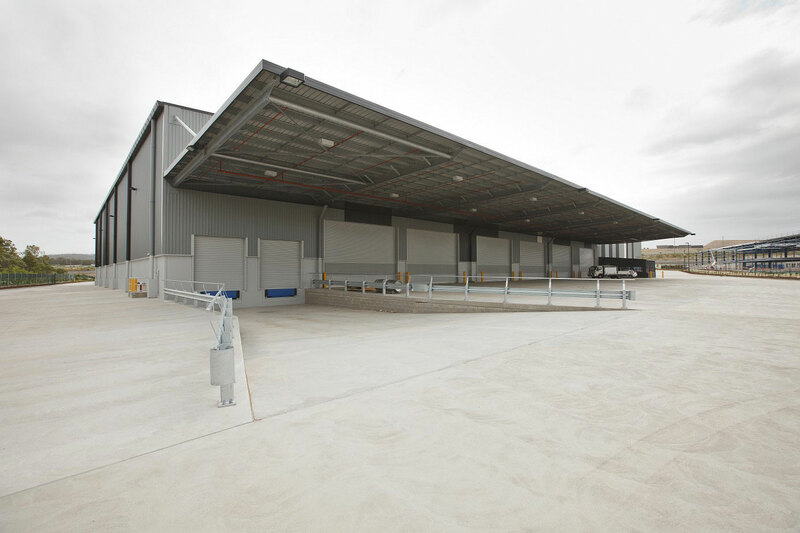 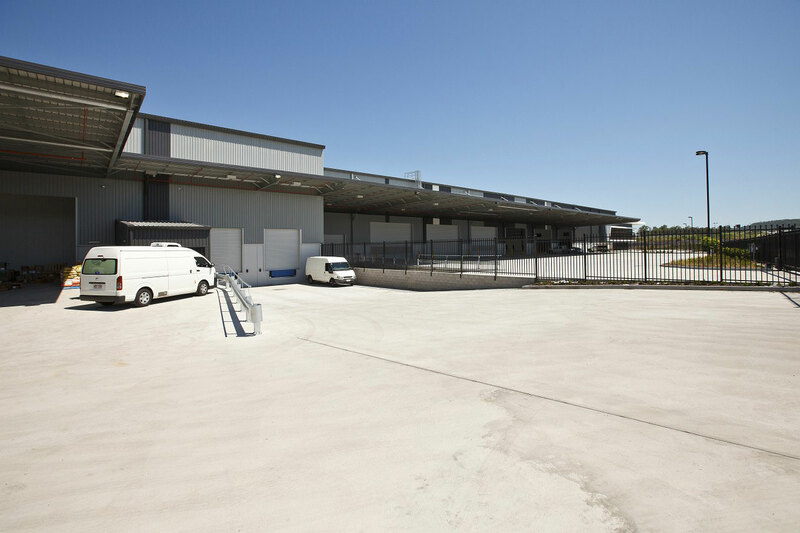 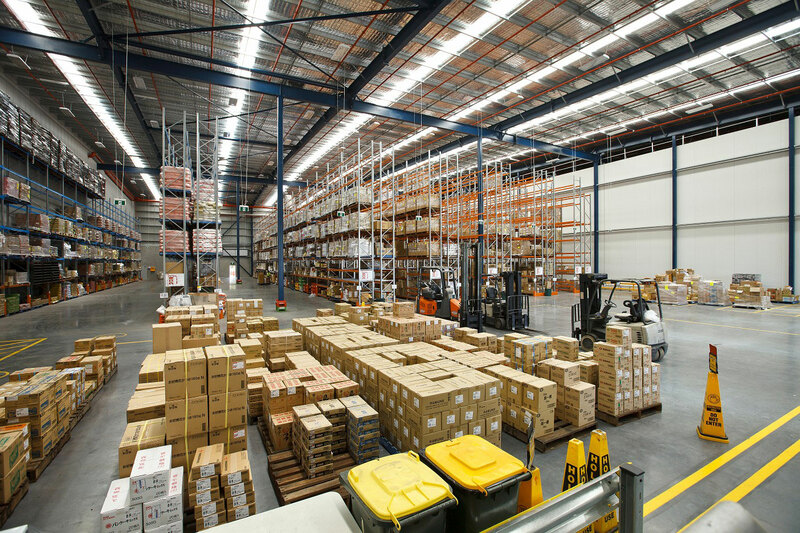 Brickworks Place complex contains 3 office/warehouse units with 1 unit containing of a 1,800m2 cold store and chiller area. 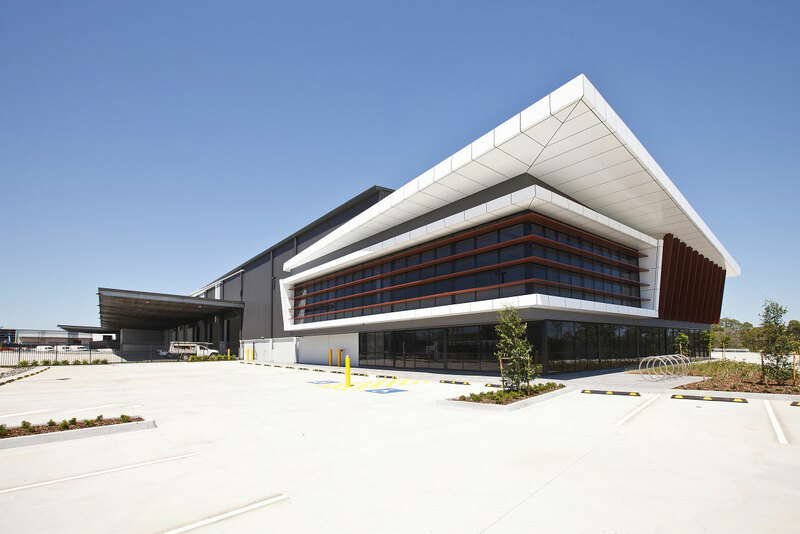 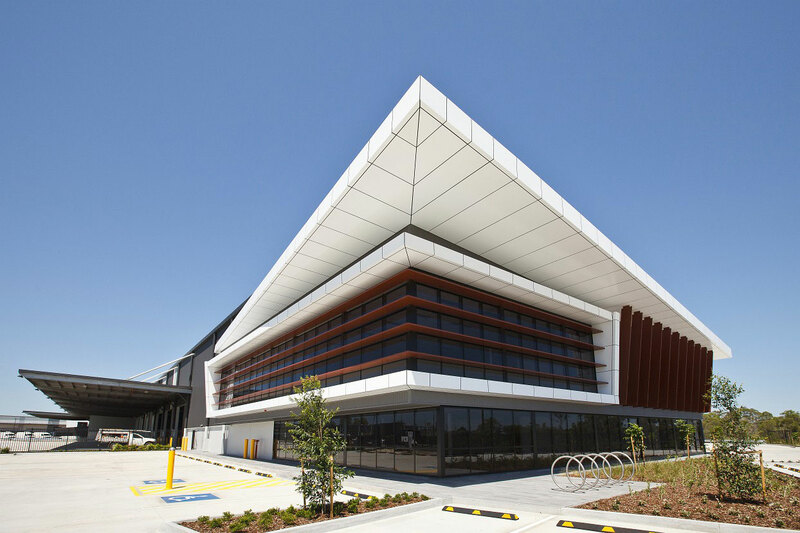 The new Goodman complex are 3 multi-functional administration office and warehouse unit facilities, architecturally based on Nettleton Tribe concept designs. 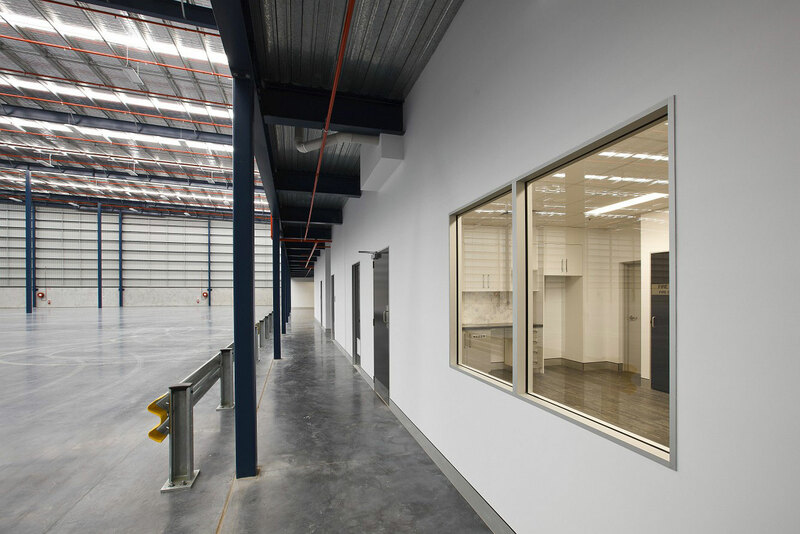 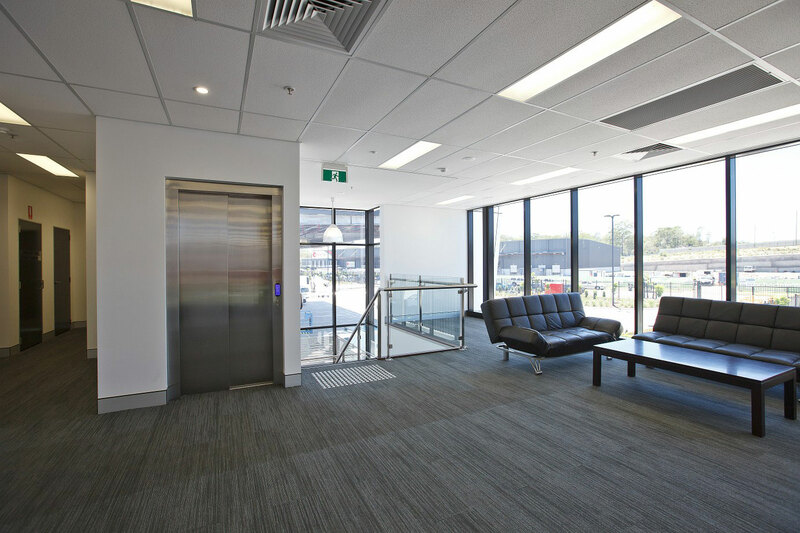 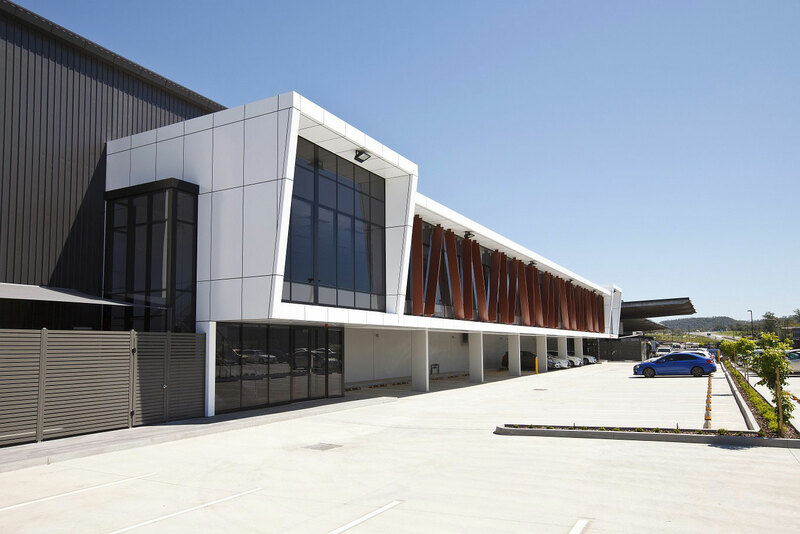 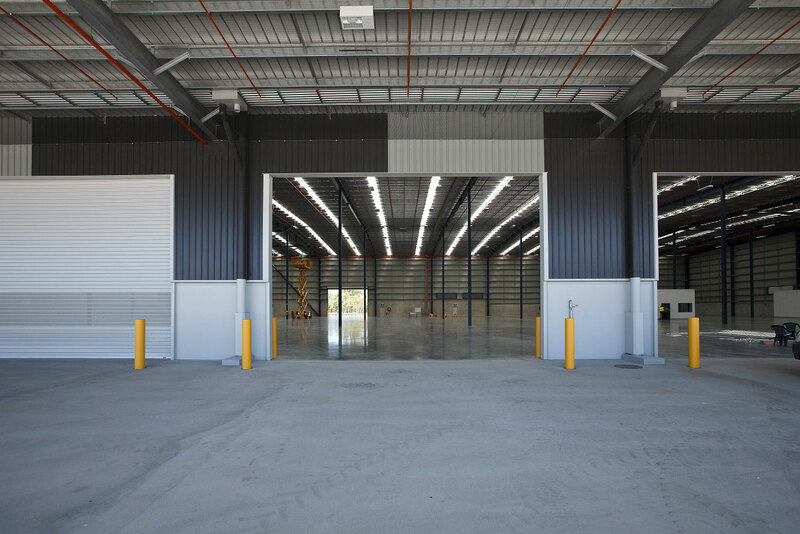 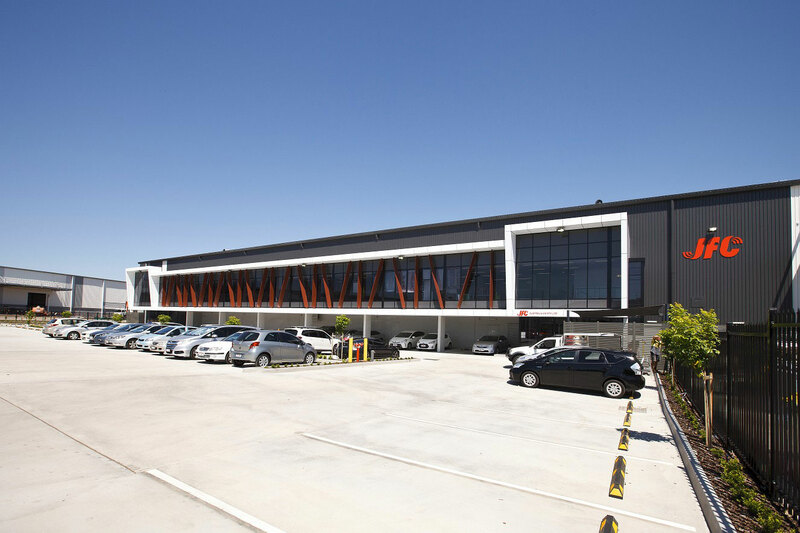 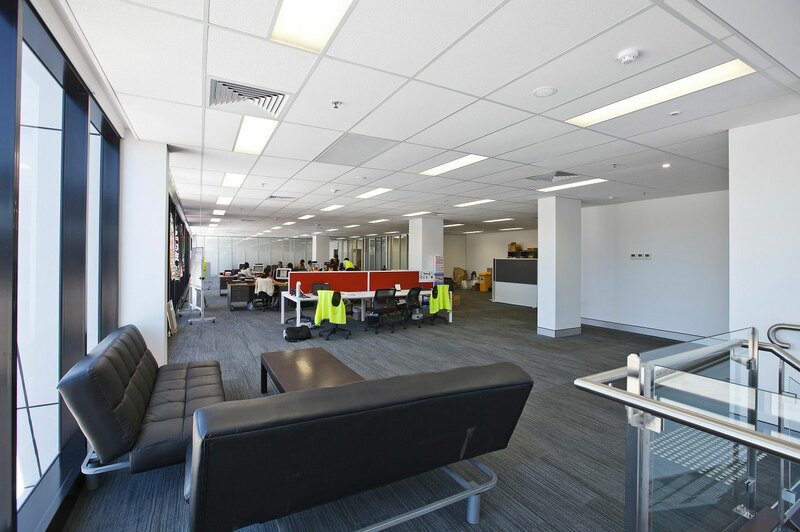 Spaceframe was acquired to provide a complete design and construct package which included structural, mechanical both air conditioning and refrigeration, hydraulics, fire services and all council approvals (other than the MCU). 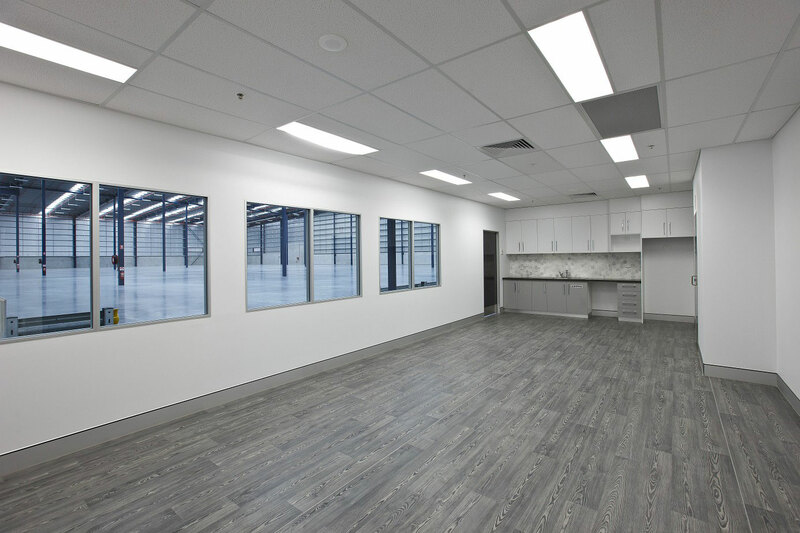 Spaceframe and Scantec worked as a cohesive team to provide the full design and construction of the cold room and chiller area for unit 2. 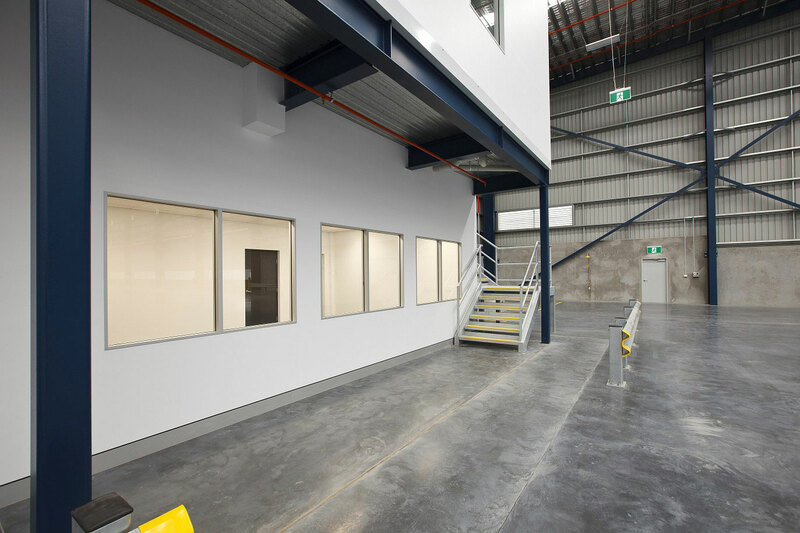 Spaceframe and Scantec provide a full design and construction of the cold room and chiller facility.